Coal exploration licenses in New South Wales will remain intact for the time being despite a huge corruption scandal in the state's mining industry which has already claimed the scalps of two senior Labour politicians. 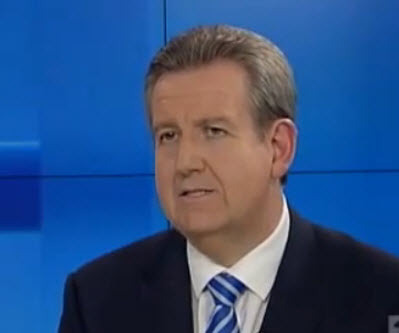 The Land reports that the Liberal Party Premier for New South Wales Barry O'Farrell has ruled out the possibility of revoking coal exploration licenses on the grounds that it would necessitate compensation payouts in the hundreds of millions. The Independent Commission Against Corruption of New South Wales is currently investigating allegations that Labour party kingmaker Eddie Obeid stood to earn potential profits of AUD$100 million via insider information relating to coal licensing provided by former mining minister Ian McDonald. Despite the scope of the allegations and calls for the leases to be scrapped, the current Premier announced on Sunday that revocation of existing licenses "would open up the state to hundreds of millions of dollar of compensation" and that "we don't have the power at this stage to take any action."